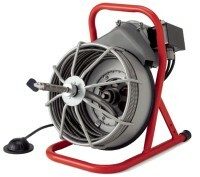 we have all the proper Sewer Machines to get your Drain open. 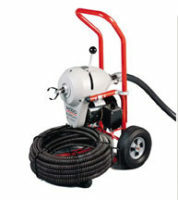 THIS MACHINE IS THE RIDJID K-1500 THIS IS THE BEST MACHINE YOU CAN USE TO CLEAN A MAIN /COMMERICAL SEWER AND DRAIN LINE. THE RIDJIG K-1500 IS THE BEST MACHINE FOR A FEW DIFFERENT REASONS. 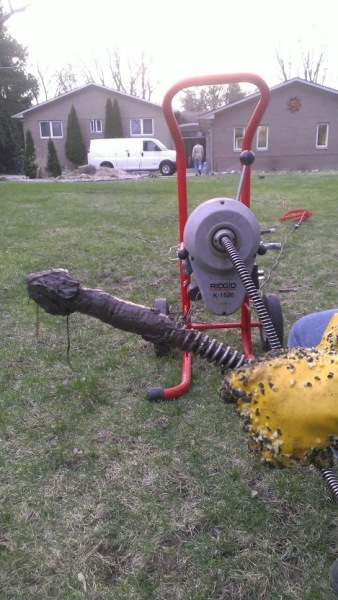 IT ALLOWS US TO USE THE BIGGEST CABLE TO CLEAN YOUR SEWER AND DRAIN LINE. ALSO THIS MACHINE COME WITH THE BEST HEADS TO PUT ON THE TIP TO GIVE YOU THE BEST CLEANING POSSIBLE. THE BEST PART OF THIS MACHINE IS YOU CAN PUT 200+FEET OF CABLE. FOR THE BIGGER JOBS. 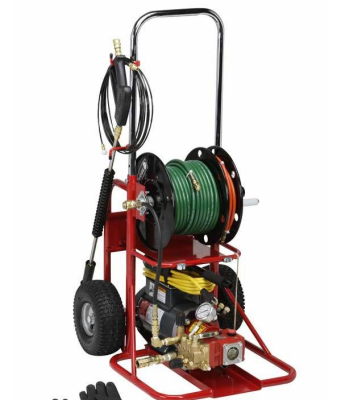 THIS MACHINE IS A WATTER JETTER THIS IS USE FOR THE JOBS THAT REALLY NEED A GOOD SEWER AND DRAIN CLEANING. IF YOU GOT ALOT OF GREASE IN THE LINE THE BEST THING TO DO IT BLAST IT AWAY WITH A BUNCH OF WATER. THIS MACHINE ALLOWS US TO PUT DIFFERENT HEADS ON IT TO THE WATER CAN BLAST AT DIFFERENT ANGLES. IT WORKS REALLY WELL AND THE END RESULT IS ALWAYS AMAZING. THIS MACHINE IS THE TRAILER JETTER. IT HAS TANKS THAT ARE FILLED WITH WATER AND A GENERATOR IS HOOKED UP TO THE CABLE SO THAT ALLOWS THE PRESSURE TO GO THROUGH AT MAX SPEED THIS MACHINE WAS DESIGNED AND CREATED TO GIVE THE BEST PRESSURE TO CLEAN THE SEWER AND DRAIN LINE THE BEST THIS MACHINE ALLOWS US TO SWITCH HEADS SO WE CAN GIVE THE BEST SEWER AND DRAIN CLEANING EVER . TIME FOR A CAMERA INSPECTION! THIS IS THE RIDJID CAMERA INSPECTION. DO YOU NEED A CAMERA INSPECTION? WATER BACKING UP EVERYTIME IS RAINS OR IS YOUR MAIN BACKING UP TO OFTEN. YOU NEED A CAMERA INSPECTION ITS A REAL SIMPLE BASIC JOB WHERE YOU AND YOUR PLUMBER LOOK AT YOUR SEWER ON A HD SCREEN WE START IN THE HOUSE AND AVENTUALLY END UP OUTSIDE RIGHT BEFORE THE CITY TAP. SO YOU AND YOUR PLUMBER CAN SEE THE CONDITION OF YOUR SEWER EVERYTHING MIGHT BE FINE BUT ALSO OLD SEWERS HAVE PROBLEMS. 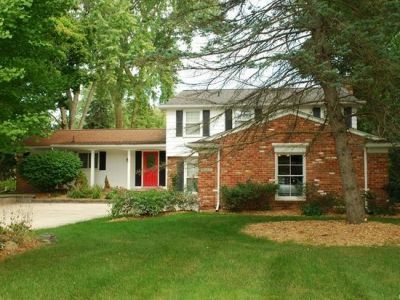 YOUR PROBLEM MIGHT BE SHIFTED PIPES, CRACKS, TREE ROOTS OR YOU MIGHT HAVE HOLES IN YOUR SEWER. WHATEVER YOUR PROBLEM MAY BE WE ARE HERE TO HELP YOU SOLVE YOUR PROBLEM. 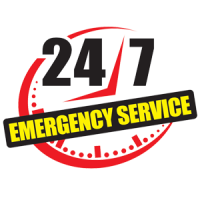 WE ARE A 24 HOUR EMERGENCY PLUMBING COMPANY WE STARTED THIS JOB THE NITE BEFORE THIS VIDEO. THE CUSTOMER RENTED A SEWER FROM HOME DEOPT.WELL THINGS DIDNT WORK OUT THAT GREAT THE CABLE ENDED UP GETTING STUCK SO THE ONLY THING WE COULD OF DONE WAS DIG IT UP AND TAKE THE CABLE OUT AND DO A REPAIR. THE ONLY REASON WHY WE HAD TO DO SUCH A BIG REPAIR BECUASE IT WAS CONNECTED TO A SEPTIC TANK THE CUSTOMER DIDNT KNOW HE HAD A SEPTIC TANK WE HAD TO REDESIGN EVERYTHING. 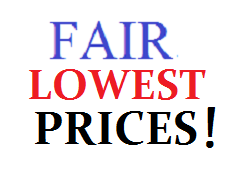 BUT WE EVERYTHING FLOWING GREAT CUSTOMER WAS EXTREMLEY HAPPY. 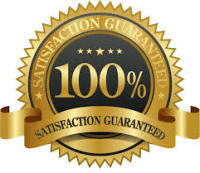 DOES THE JOB OUT MACHINE IS THE BEST FOR SEWER AND DRAIN CLEANING. ALTHOUGH SOME PROBLEMS ARE SO BAD WHERE THE ONLY THING YOU CAN DO TO FIX THE PROBLEM IS A REPAIR. WHEN WE PULL OUR CABLE BACK AND HAVE MUD ON THE HEAD OF OUR CABLE THAT MEANS YOUR SEWER IS BROKE.